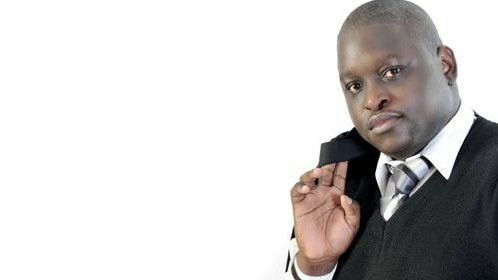 Gerald Langiri is a Kenyan actor and casting director. He has featured in series like Mali (as Don the lawyer), Stay (as Nicodemus), State House (directed by Wanuri Kahiu as Governor Lotim), Papa Shirandula (as Mr. Araka Smart), and Rispa (as Mr. Tembo). 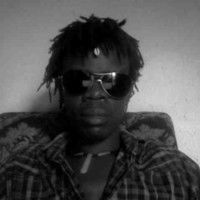 He is well known for the movies House of Lungula and Fundimentals directed by Alexandros Konstantars where he played Harrison and Joseph respectively. He has worked with well known directors like Gilbert Lukalia (movie Orphan and played Julius), Victor Gatonye (movie Run honeymooners and played Editor In Chief) and Cajetan Boy (Movie You can’t hack this and played the mean boss Paul) as part of the Africa Magic Original films project. 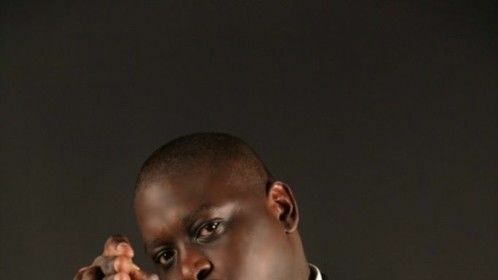 In 2013, he was the host of web-series talk show titled “in the forest” sparking a wave of web series productions thereafter from the Kenyan film industry. He also played the role of Mr Tembo in a web series titled Rispa. 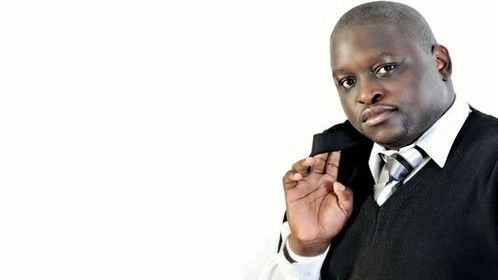 Gerald Langiri is the founder and administrator of www.actors.co.ke (nominated twice at the Kenyan blog awards) a website that centers on Kenyan actors and the acting industry at large giving news and information about the industry while providing opportunities to new actors joining the acting scene. That also established him as a Casting Director and he has cast for several movies like VEVE (directed by Simon as Superintendent Steve), Going Bongo and several series, short films and adverts. 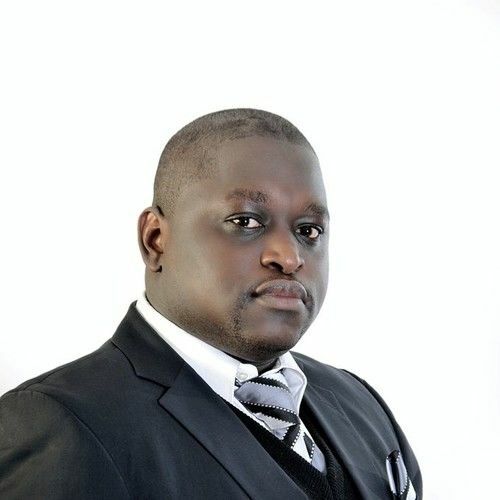 Gerald has also featured and made special guest appearances in series like Maisha and Rosa where he also played the roles of a superintendent and on Mashtaka where he was a lawyer. He tried his hand in directing when he made a short film titled the “Bigger Man” which won 2nd runners place in the U-Film-It competition 2012. He has received professional acting training from Hollywood actor and Coach David Morin and Neil Schell. He also got acting and casting training courtesy of One fine day Films. He however got acting inspiration from drama teachers who inspired him during his primary and high school days where he would perform skits, solo verses and took part in choral verses, public speaking and any art related projects. 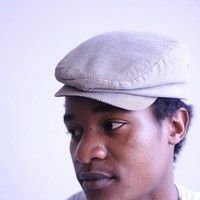 He has been awarded best film blogger/journalist at the African Film Development Awards 2014 and Best supporting actor in a TV series at the Kalasha Film and television awards 2014 for his role as Nico on Stay. 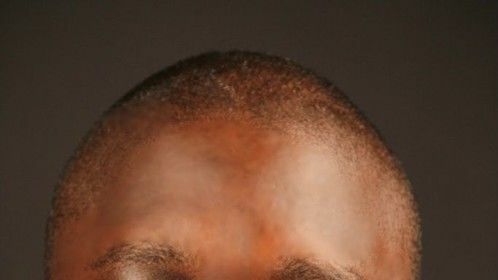 He is a member of the Kenya Actors Guild, the secretary of the Kenya Oscars Committee and a Member of the Kenya Film and Television Professional Association. Born in 29th July 1985, Gerald likes to travel, watch movies, listen to music, swim, make friends, socialize and give back to the less privileged!